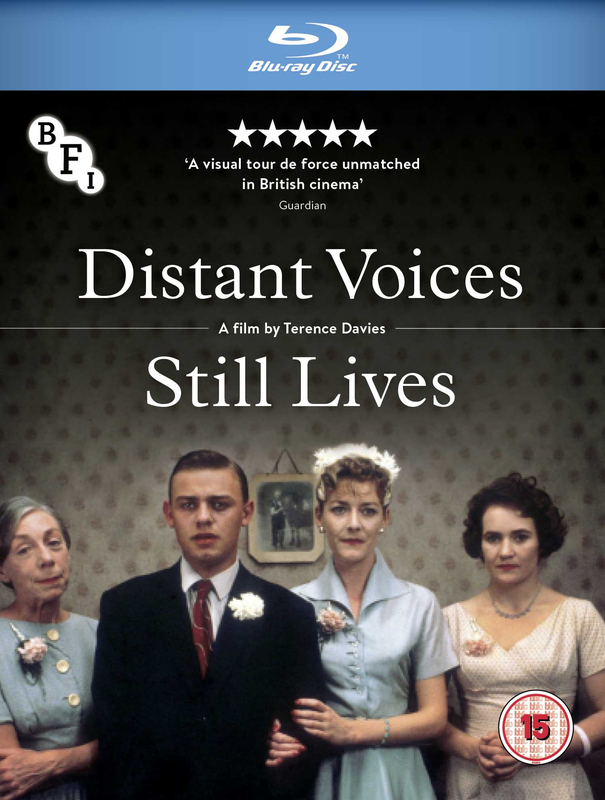 In celebration of its 30th anniversary and following a theatrical release to renewed critical acclaim, the BFI brings Terence Davies’ poetic, heart-breaking feature Distant Voices, Still Lives to Blu-ray in a stunning new 4K restoration. 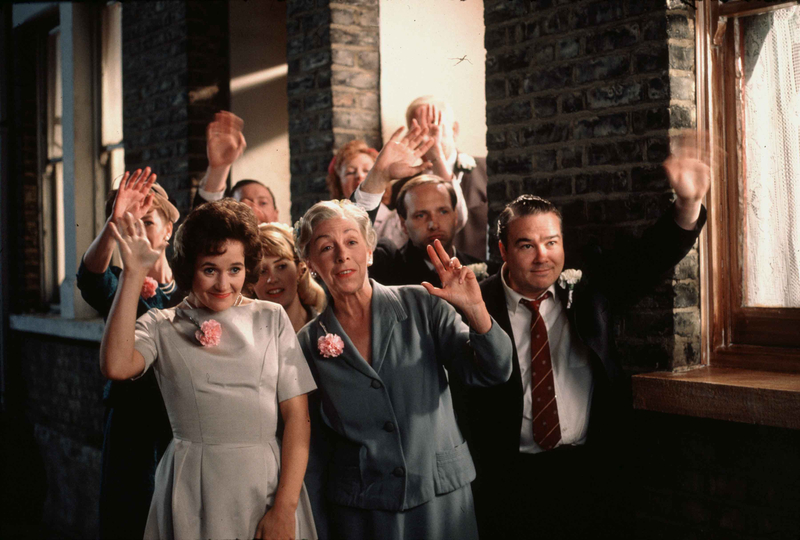 The film is accompanied by many extra features including a new Q&A with Terence Davies, his own audio commentary, interviews, trailers and more. 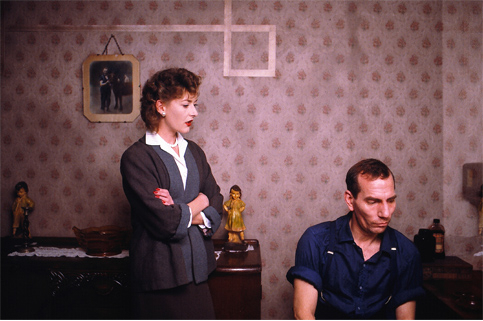 The film, depicting life in working-class Liverpool from the 1940s into the 50s, is already a modern classic. Now that Eileen, Maisie, and Tony are adults, their childhood memories – and in particular those associated with their father – are inconsistent. While Eileen clings to happier times, her siblings remember his brutal violent nature, which has been a major influence on their growth and development. This troubled family must deal with the day-to-day alongside their past. 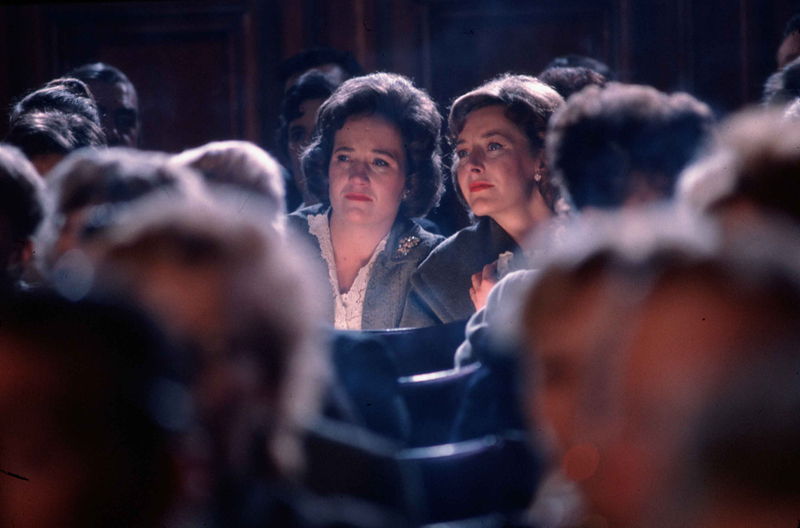 Terence Davies creates a loving portrait with this partly autobiographical tale (shot in two sections), and it was voted one of the greatest British films by Sight & Sound. 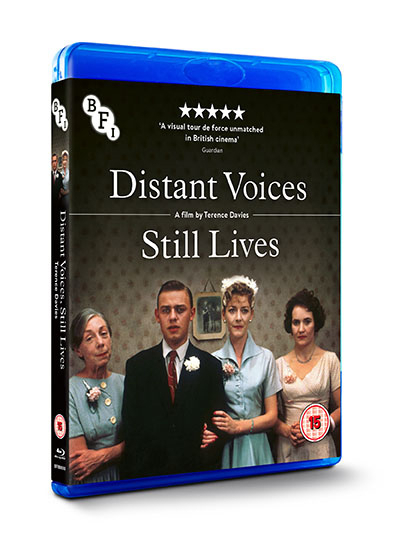 Distant Voices Still Lives has been restored in 4K resolution by the BFI under the supervision and approval of director Terence Davies.